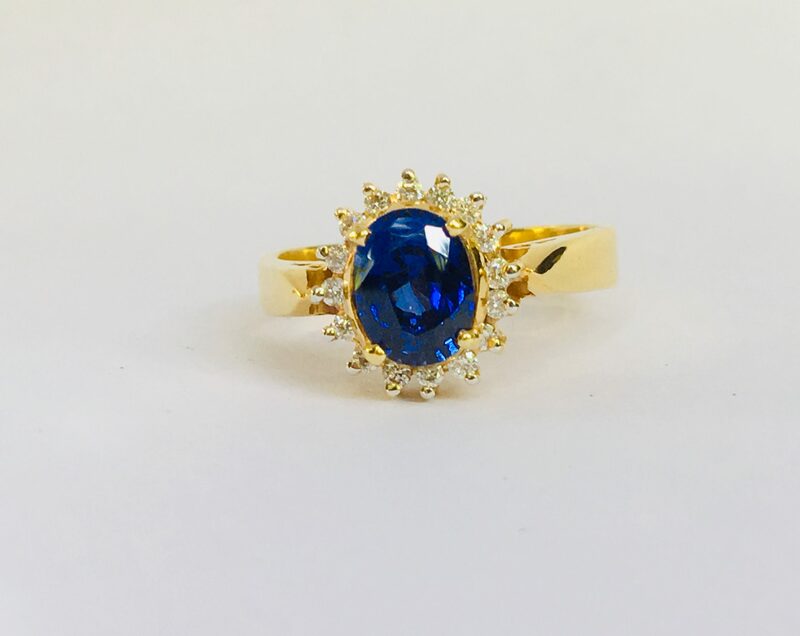 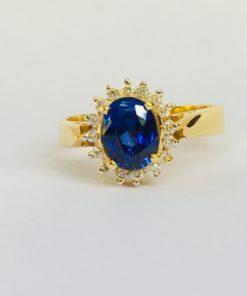 She will fall in love with you all over again when she opens the box to these magical Blue Sapphire engagement ring. 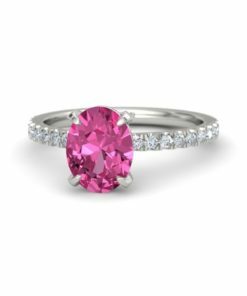 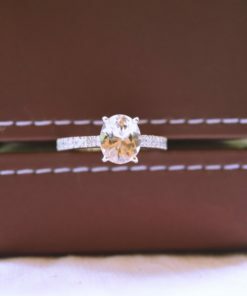 Whether you are shopping for an Anniversary Gift, Valentine’s Day gift or birthday gift, our diamond rings are just what you are looking for. 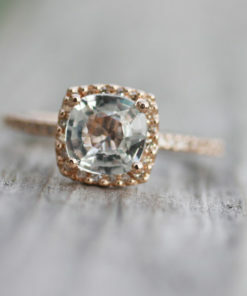 These 14K solid gold rings are elegant yet simplistic and will be a piece of jewelry she can wear each and everyday! 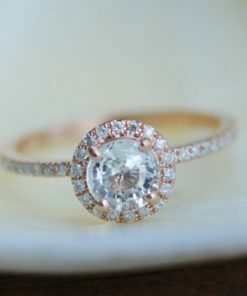 The ring’s design incorporates a world-class style most famously worn by the likes of Princess Diana and Kate Middleton. 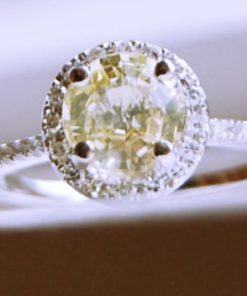 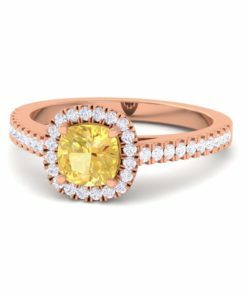 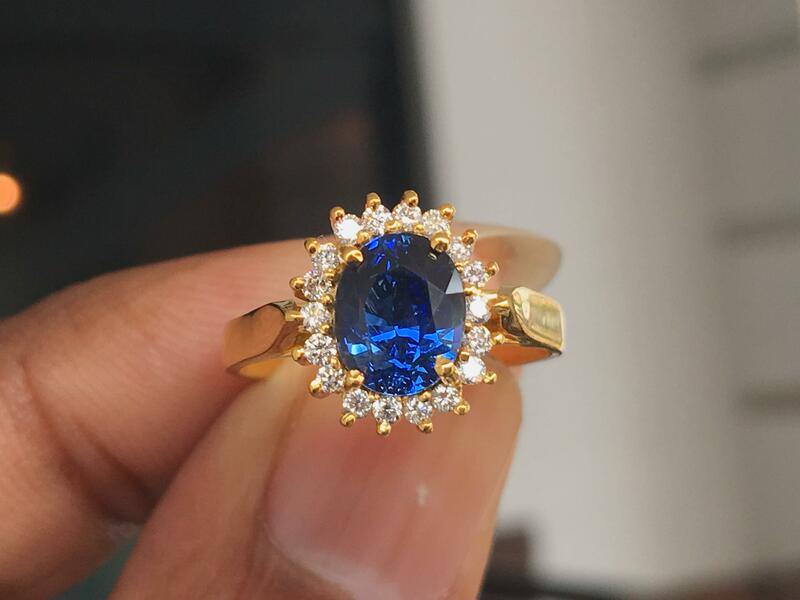 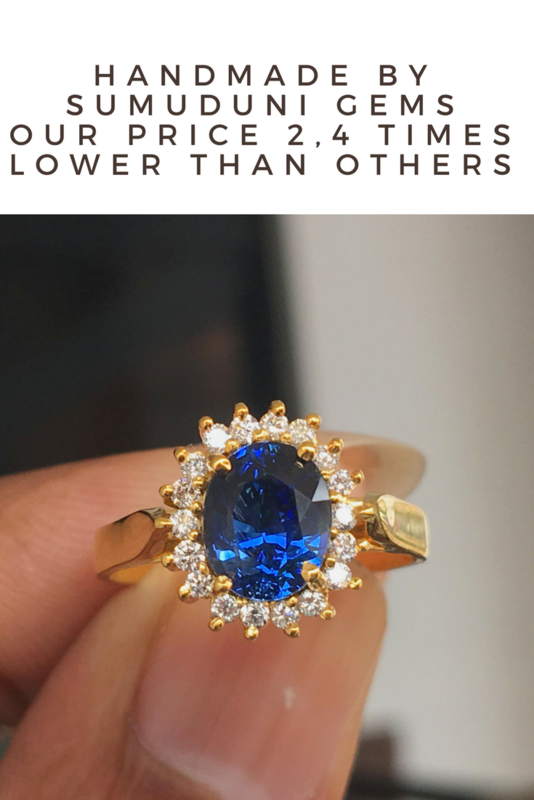 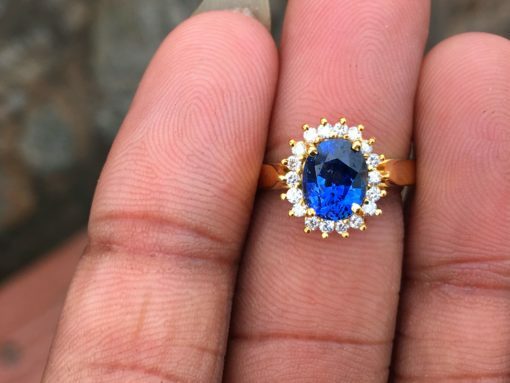 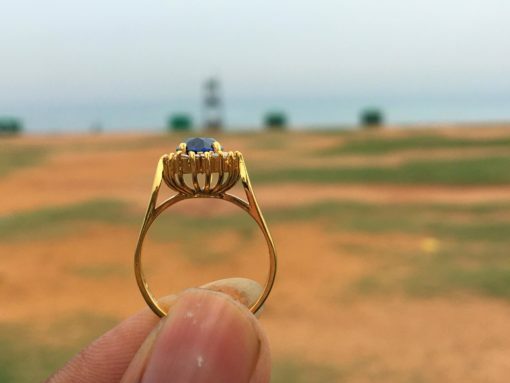 The size of the center natural sapphire is Certified 1 ct Blue sapphire and high Quality. 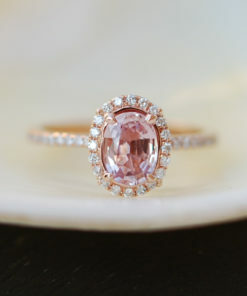 Since this is a custom ring, it can be made in your choice of 14k, 18k gold or Platinum and any finger size.